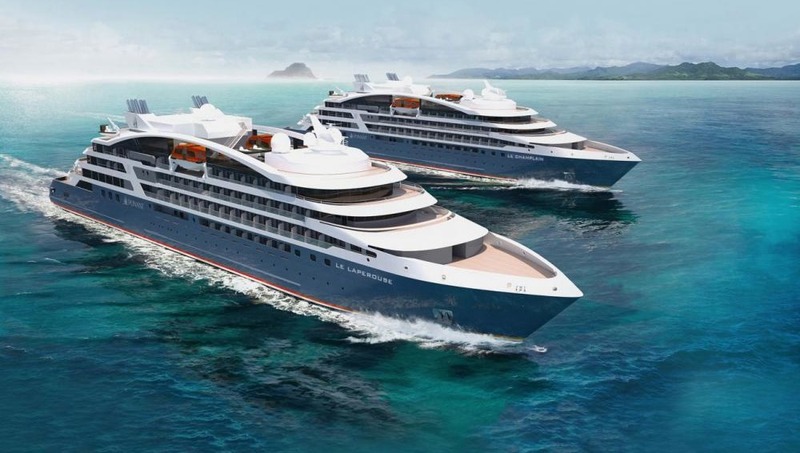 Changes are afoot in the expedition cruise market, with at least 19 new ships due to join the fleet in the next three years. 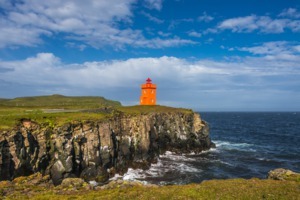 There are various factors feeding this growth, including a high level of customer demand, but also the new safety and environmental standards demanded for polar exploration. 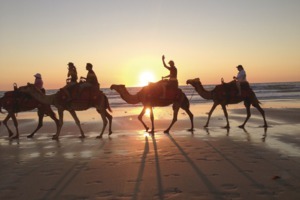 With the average age of the current fleet at around 25 years, changes must be made to ensure compliance. The International Code for Ships Operating in Polar Waters (Polar Code) - adopted by the International Maritime Organisation - contains regulations concerning the ships' construction, equipment and training of their crews if they intend to operate in the polar regions. 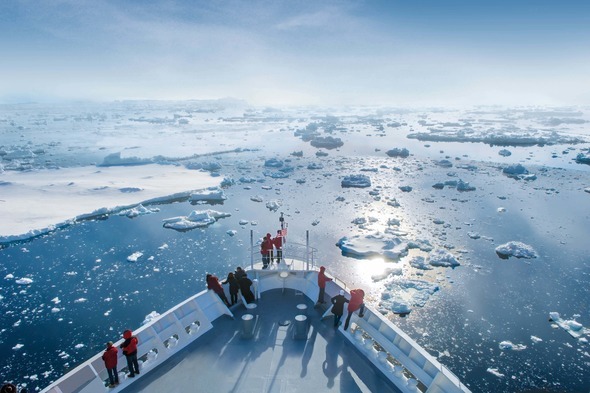 Issued by the classification society DNV GL, the Polar Ship Certificate confirming compliance with the Polar Code will be mandatory for all ships from January 2018. 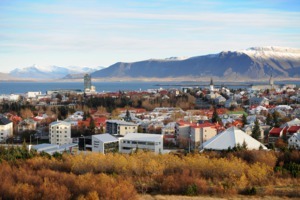 The Polar Code is intended to increase the safety of ships and pay greater attention to environmental protection. 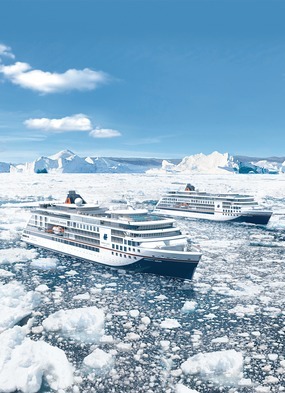 Hapag-Lloyd Cruises have recently completed the upgrade of one of their expedition ships, MS Bremen, to make her Polar Code compliant. 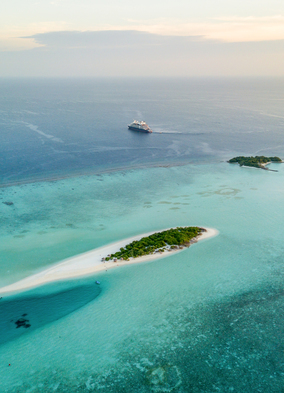 New additions to the world fleet will of course be compliant from the very start, and across the range of construction we are seeing increasing focus on building environmentally friendly ships, and some fantastic innovative developments on the technical side. Hapag-Lloyd are optimising the hulls of their ships to achieve the maximum reduction in fuel consumption for the propulsion system and using SCR catalytic converters, which reduce nitrogen oxide emissions by almost 95 per cent. 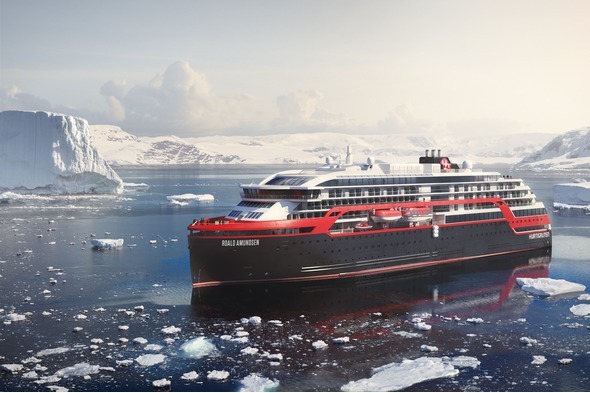 At Hurtigruten, the focus is on hybrid technology - this new technology, combined with the advanced construction of the hull and effective use of electricity on board, will reduce fuel consumption and CO2 emissions on the ships by 20 percent. 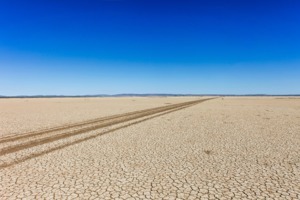 World Explorer, the first of the series of Mystic Cruises vessels currently under construction in Portugal, will also feature the hybrid technology pioneered by Rolls Royce. 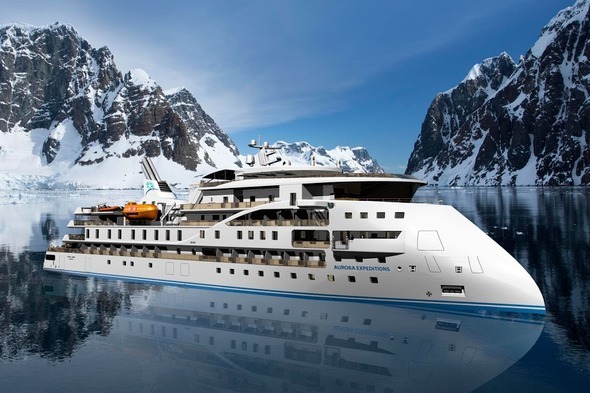 Aurora Expeditions' new ship will feature patented X Bow technology which allows the vessel to pierce waves with much greater stability. As the ship is then less subject to the vertical motions induced by the waves, she continues on course more smoothly, maintaining speed and using less fuel. 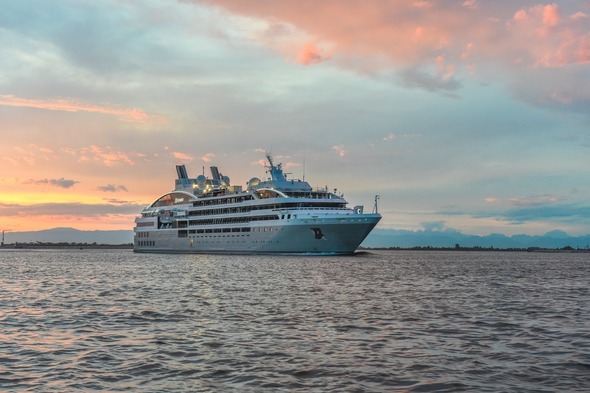 Ponant's 'Clean Ship' award was given following the launch of Le Boréal, L'Austral, Le Soléal and Le Lyrial. Their new generation of expedition vessels goes to the next level, with a total commitment to reducing the company's impact on the environment, building on initiatives such as the dynamic positioning system to avoid dropping anchor, hence protecting the seabed, silent and economic electric propulsion, and Farsounder Sonar providing 3D vision of the seabed at different depths. 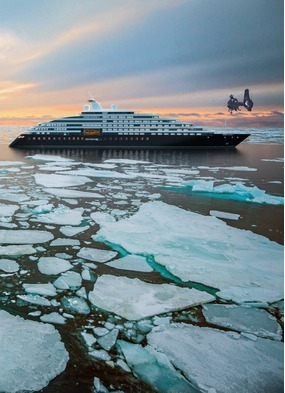 On Scenic Eclipse, the ship will actually use its propellers to cut through tough ice. 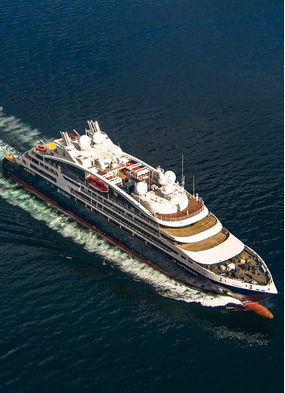 The Azipod propulsion system is at the bow of the ship, which is the reverse of the layout on most cruise ships. The propellers can spin so fast that the pressure of water will split ice ahead of the ship and the blades will chew up the pieces and spit them up and away from the hull. As a result the ship will not need ice-breaker assistance. 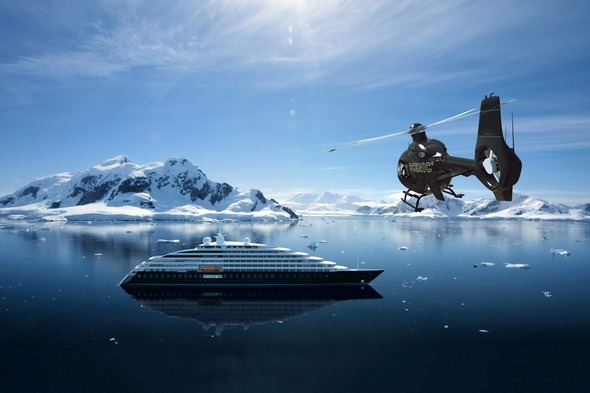 In short, the extraordinary range of pioneering technical expertise used in the current expedition ship building plans will provide the model and platform for future developments, and a focus on sustainability and responsible travel right across the board.